CFRA uncovers the underappreciated differences between reported financial results and underlying economic reality to help investors make sound investment and risk management decisions. We Help You to Enhance Investment Performance. 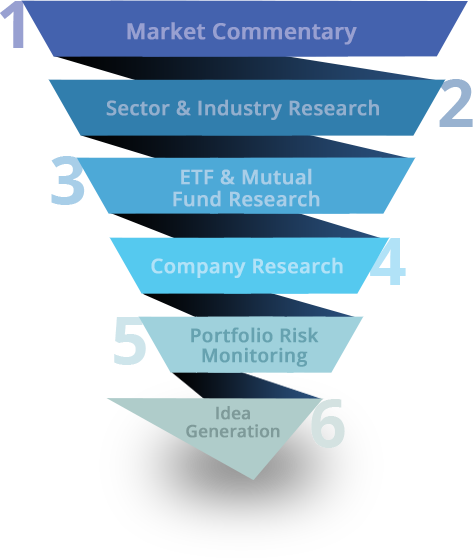 As one of the world’s largest independent research providers with 75 global analysts, CFRA improves investors’ decision-making by serving as an extension of their research teams through authorship of in-depth fundamental equity research and forensic accounting research. Long known and well regarded as the leader in forensic accounting research, CFRA now also provides in-depth fundamental equity research as well as the latest news and analysis on global sector themes, industries, and funds. CFRA’s quantitative cash flow and earnings scores cover 25,000+ companies globally. CFRA works with asset managers, hedge funds, family offices, pension funds, insurance, and others to support their investment research, due diligence, and risk evaluation. Provide context and perspective across all stages of the investment cycle with conflict-free insights. Support direct investment efforts as well as due diligence and risk evaluation of third-party managers. Improve origination, diligence and value creation through increased business intelligence. improved investment and business decision-making. Identify companies and industries believed to have significantly poor earnings quality, corporate governance and operational metrics.